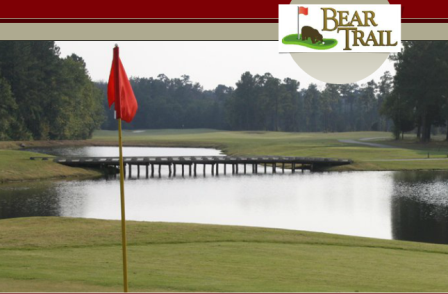 Bear Trail Golf Club is a Semi-Private 18-hole golf course located approximately 6 miles southwest of Jacksonville, North Carolina. 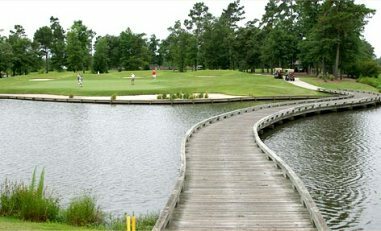 Bear Trail Golf Club opened in 2007. 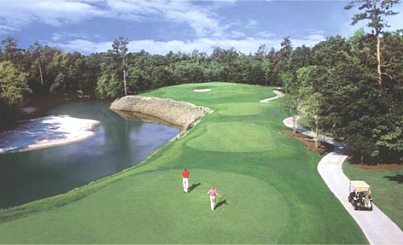 The golf course was designed by Rusty Simmons. 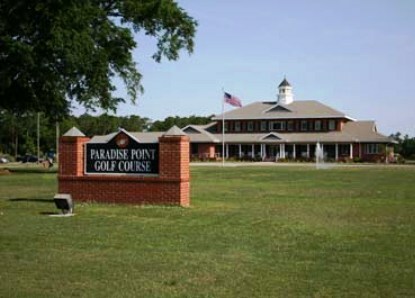 The course is situated within the new Southwest Plantation residential community. 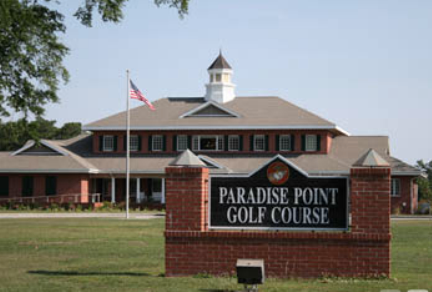 The course offers a variety of challenges, while providing playability for all skill levels. Several holes offer a risk and reward layout that puts a premium on course management. Spacious and rolling fairways allow the golfer to keep the ball in play and increase the enjoyment of the game. I do like the course. As a testament to the statement, I am going today to purchase a membership. 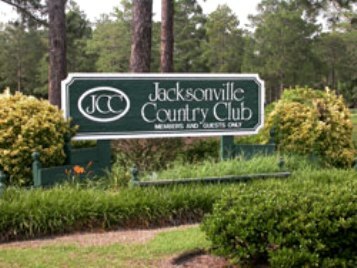 I think the course would gain popularity if there were more signs leading to its location. I only knew of it because a friend took me there shortly after it opened. It is also a fairly new couse, six years young, but it is clean - a sign that management takes pride in their product. 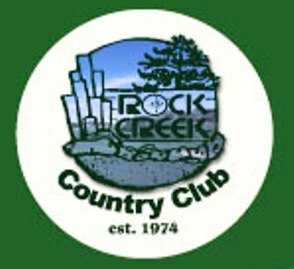 Like the staff and playing this course.